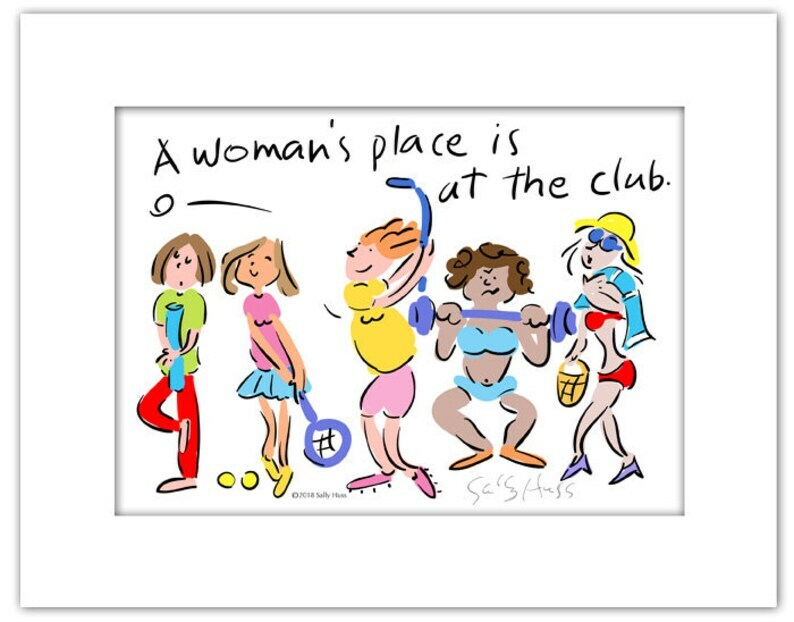 This is a great gift for the active women in your life... or even for yourself. Keep movin'! Keep playing! Life is better when you move your body, whether it's at a club, a gym, or a hiking trial. This cute thought is a part of my new gift art line, which you can find on my website. It's an 8"x10" matted print that I've hand-signed. Enjoy!